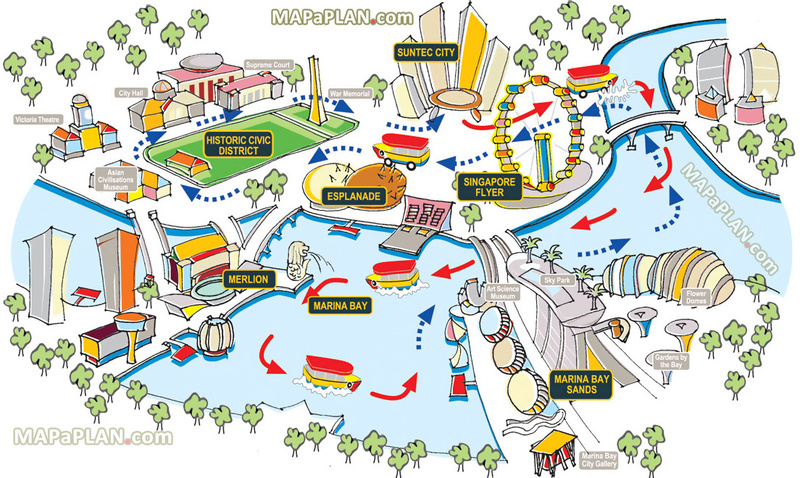 What Is The Seven Wonders Of Singapore (Team Building Activity)? Singapore. For some it’s home, for others it’s a place they visit. Either way, this island holds gems; some old, some new some everlasting. Discover the many gems this Little Red Dot offers with this one day event – old buildings, restored buildings, unique museums, hidden alleyways boasting the art, lifestyle, food and the people, a uniquely Singapore experience. 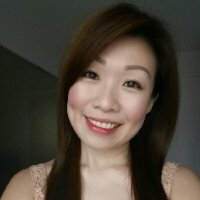 Using our unique QR CODE route, that motivates you to ‘self-discover’ and get adventurous, you and your team will uncover aspects of this beautiful city that even Singaporeans may not have experienced – off the usual tourist belt and into the true heart of Singapore. You never know what more you will find. Bonus feature! Bring Singapore history to life and create a movie about main events and urban myths of Little Red Dot. As part of the game plan, teams to create video fragments that will be put together as pieced together into a movie that will be screened in the end of the day to enjoyment of everyone. Who Is The Seven Wonders Of Singapore Popular With? This unique team building activity has proved itself to be a favorite amongst groups small and large who want to discover or rediscover Singapore’s “wonders”. Our client was a semi-Government enterprise. The group consisted of an entire division of 250 Participants, and had participants with ages ranging from 20-60 years old. The activity started at the company HQ auditorium and continued on the streets of Singapore historical districts. Riding a rickshaw bike, trying infamous Old Chang Kee curry puff at its very first outlet, visiting the newly opened National Gallery Singapore and sitting on the LKY seat in Old Parliament Building. Many (including Singaporeans) admitted that they were visiting these places for the first time in their life. Some the game tasks were creatively linked to corporate values, these participants got a chance to learn valuable takeaways from the activities. We went one step further to reinforce these values during the debrief session after the game. Do You Know The Little Red Dot Well Enough? We would like to enquire about teambuilding event for a team of about 15 people. 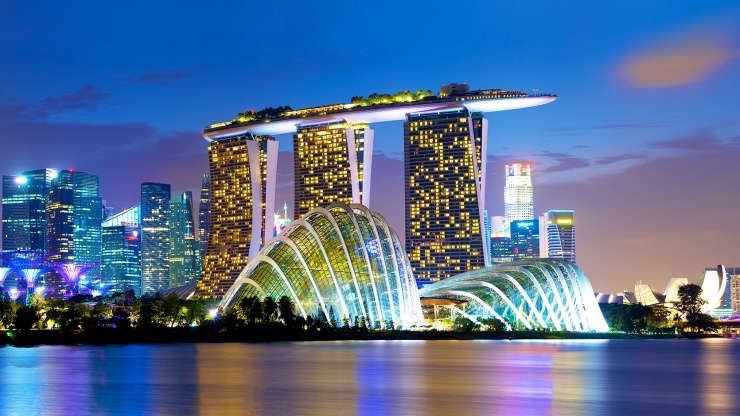 Would you be able to share with us a quote and the activities for 7 Wonders of Singapore? Would you please share with us the time and schedule as well.